Designed from the ground up to be a better solution, Acumatica understands what matters to small and mid-size businesses when it comes to using technology in the cloud. The Acumatica Cloud xRP Platform enables developers and software companies to speed to market, significantly reduce cost and deliver a SaaS offering at scale without compromises. Significantly lower cost of development and testing by leveraging platform features and pre-built ERP and CRM functionality in a familiar .NET environment. Bring your software to market in months instead of years, automatically ready for multiple web and mobile platforms and international markets. Deliver a SaaS offering at a scale without compromising on functionality, performance and flexibility in deployment. Check out the Acumatica Cloud datasheet for a complete listing of all modules. 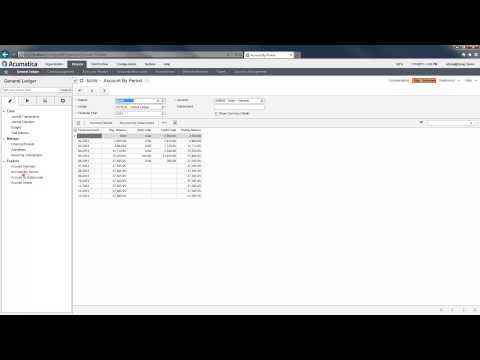 This video shows how to add wiki articles, graphs, and charts directly from the Acumatica application. 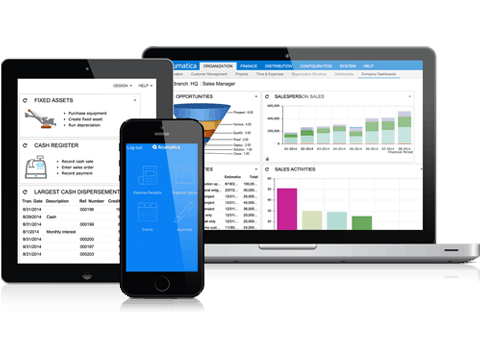 Acumatica Cloud ERP offers advanced features, ease of use, and powerful performance. 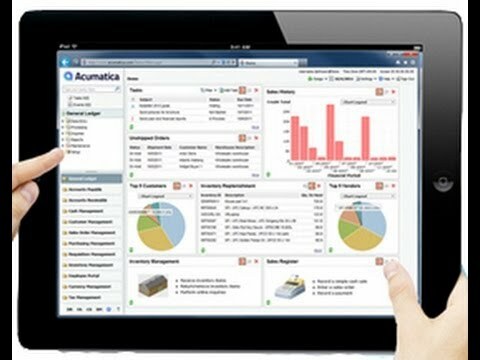 This demo gives an overview of what you can expect in Acumatica Cloud ERP. 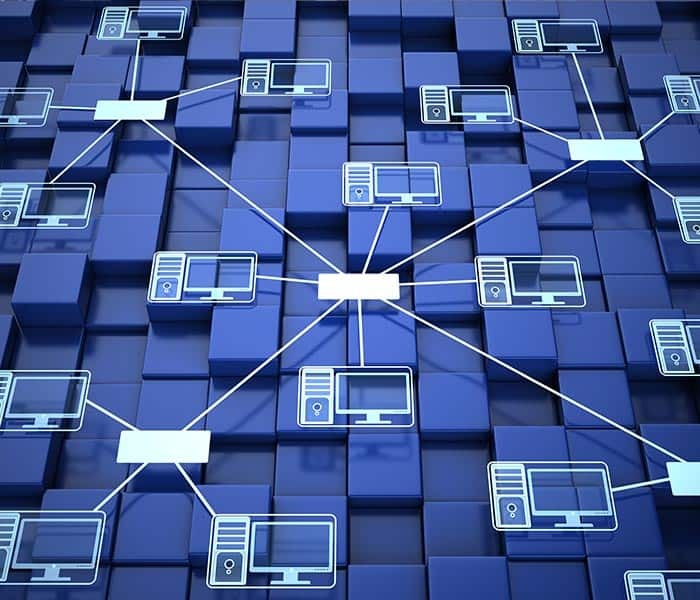 Acumatica Cloud xRP Platform is a leading cloud business application development platform that empowers developers and software companies to get their solution to SaaS, fast. Learn more about ADN.